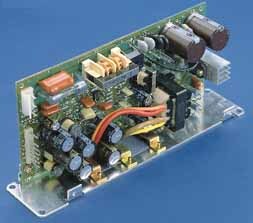 These three and four output OEM switching modules offer the performance and quality of fully enclosed and shielded switchers, at nearly the price of open frame stripped down units. All models offer a +5V, +12V, and -12V output. Models EMR 400K and EMR 500K offer an additional +24V output. for all models are available.